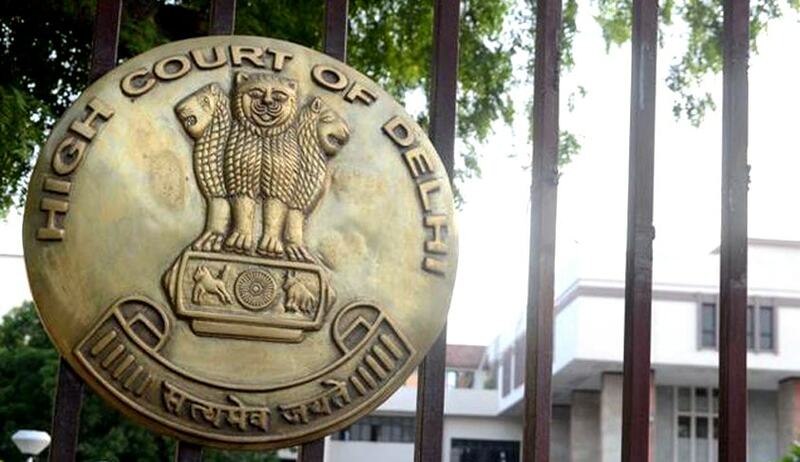 The Delhi High Court has restrained three copyright societies from issuing copyright licences for playing music and songs of various artistes in the public. The Indian Performing Right Society (IPRS), the Phonographic Performance Ltd (PPL) and Novex Communications Pvt Ltd are the three copyright societies that have been restrained till April 24, 2017. This order was passed by Justice Sanjeev Sachdeva in a petition moved by Event and Entertainment Management Association seeking a direction to Central Government to hold an inquiry against these copyright societies for having violated the provisions of the Copyright Act. The government submitted before the court that it has received complaints against these societies and has initiated an inquiry and are taking action against them. It was also submitted that none of the three societies were registered in terms of Section 33 of the Act.